Thunder will participate Electronica India Exhibition in BIEC, Bangalore from Sep. 26 to 28 in 2018. 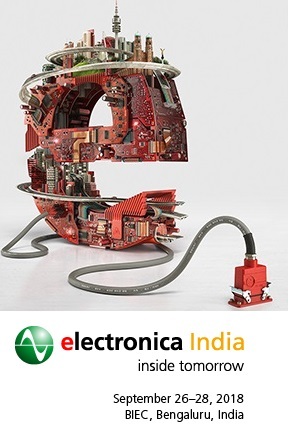 - Thunder Components Ltd.
Thunder Components LTD is going to participate Electronica India Exhibition in BIEC, Bangalore from Sep. 26th to 28th in 2018. We have entered India market 25 years ago. With 25 year experience, we know how to help India customer save cost to import products from China and Taiwan. If you need following range products, please visit our booth during exhibition!